American Railfans Exploring British Miniature Rys. 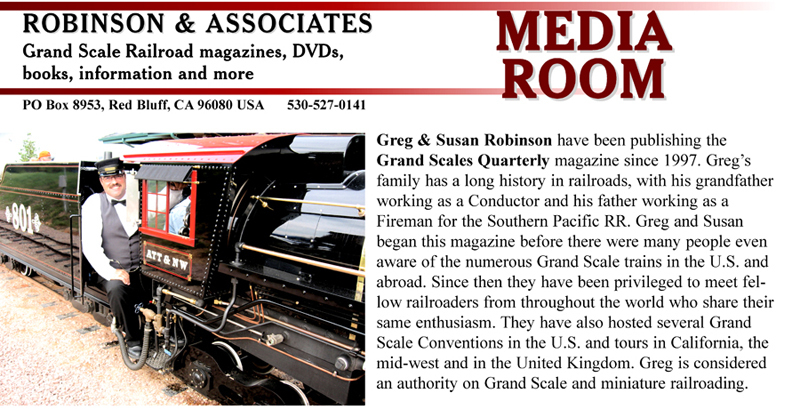 Need more information about Grand Scale and miniature railroading? &COPY; November, 2007 Grand Scales Quarterly. All Rights Reserved This material may not be republished or rewritten without permission.